The biggest question that arrives now a days is which one is better in app development vs web development. We should go with which technology among both of them. But the answer lies in between this word itself as they both are related to each other. They both have their own importance in today’s scenario of technological world. 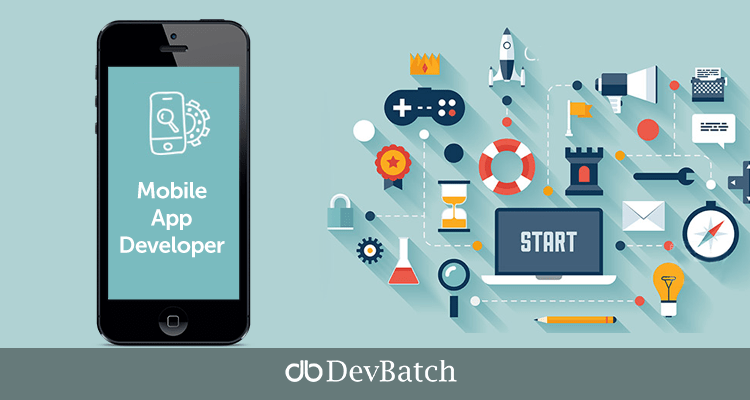 Well the mobile apps are generally created after the website has been developed, and this can be one of the reason to prefer web development over app development. There are many reasons why we want to have a web or a app and what all we want for both of them including the Google search traffic for a company that provides web and mobile analytics based in the US. Most of the traffic comes from web development and then mobile development and the rest from tablet.But the most important advantage of app over web is that app can work offline as well,mostly at the places where internet is not possible or is not available. Web access is not possible at such places so there apps are of great importance in that situation. One of the other aspect for app development vs web development is that in this Web World, the focus is not on optimizing the size of your application but rather its on optimizing the page size whereas in Mobile App, there is lot more focus on the size of the application, memory and load/startup time of the app. In Web world, you are primarily running one version of an App whereas on the Mobile App, it is expected that you are supporting multiple versions depending on when the user downloaded the App. There is an option to do a force upgrade, but its not necessary that you do want to force an upgrade each time you release a new version.